YOUR PARTNER TO RELY ON WHEN YOU NEED TO MASTER EVERY TASK. 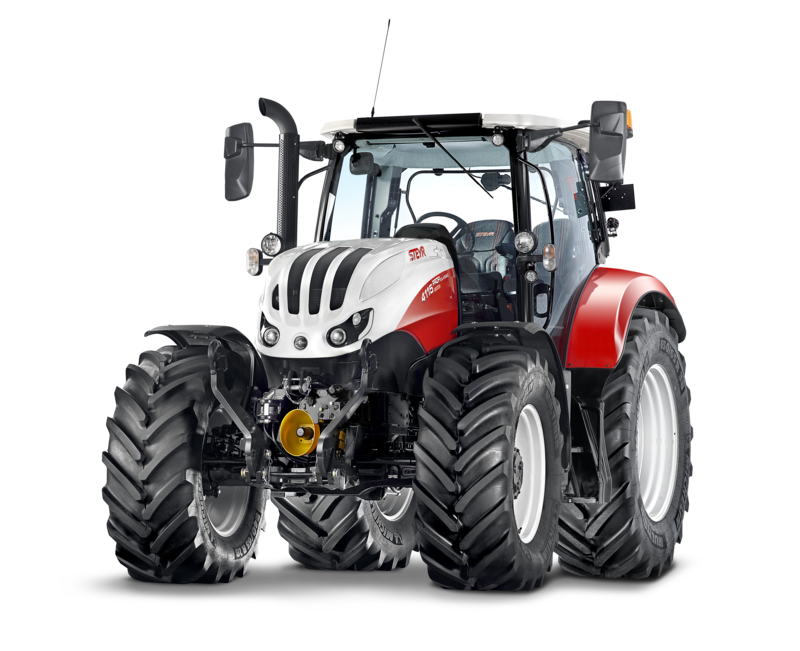 Efficiency and versatility with a fresh design look: Our new Profi series is impressive in field work and in the farmyard, and is equally capable of tackling industrial and forestry work. With the Profi in the horsepower category of 116-145 hp, a wide selection is available for you, with either 4 or 6-cylinder engines. Optimum variety combined here in a single series. The Profi models are equipped with more electronics, greater comfort and with the tried and tested Multicontroller armrest. S-ControlTM 8: 8-speed Powershift transmission with 24 x 24 gears. Profi supports the latest ISOBUS technology. The new Profi models now feature a 8-speed Powershift transmission with 24 x 24 gears, and are equipped with a Multicontroller armrest. 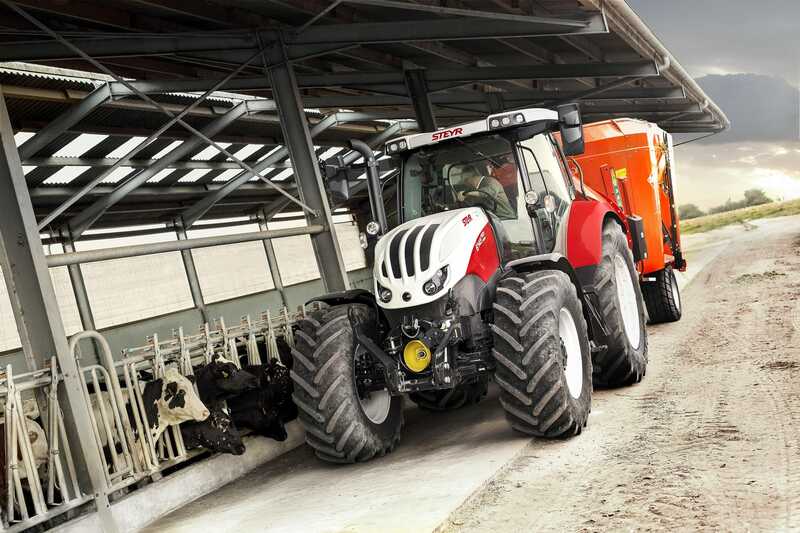 The PTO on the Profi series has a choice of three different operating speeds. 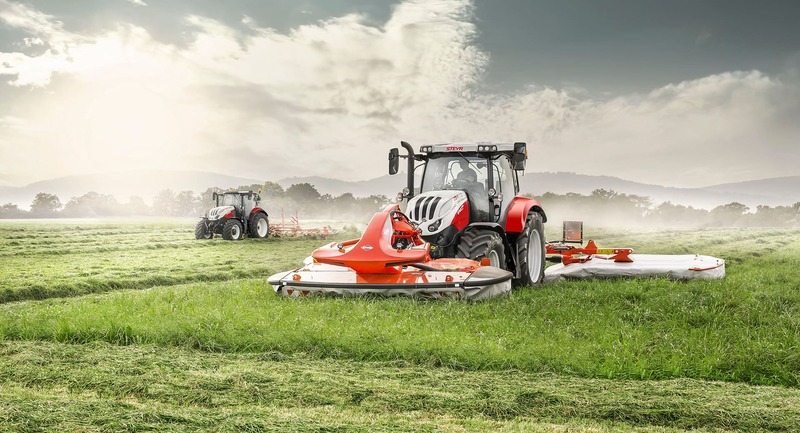 To make full use of the power of Profi models at front and back simultaneously, for example when operating a combination of front and rear-mounted mowing equipment, a front hitch with front-mounted PTO shaft is available as an option to boost your productivity. The hitch and the auxiliary control units on our STEYR Profi models are powered by a OCLS hydraulic system (open oil circuit) at a displacement rate of 86 l/min or a CCLS hydraulic system (closed oil circuit) at a displacement rate of 150 l/min. This system assures full performance at the right time and at the right place. The power of the Profi models can be delivered to the ground and used comfortably with great precision. 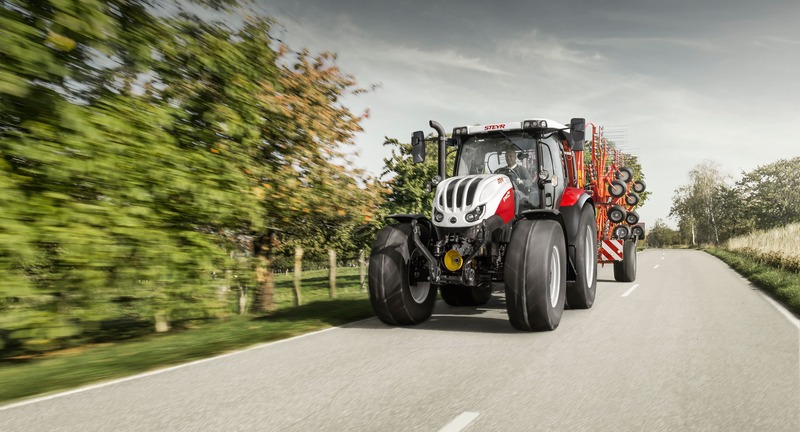 This is because, as well as active traction management, the tractors also have many other features that optimise the steering and braking characteristics in every situation. With a Profi you can get everything done well and reliably. That is as true of on-road operations as it is of pasture land, fieldwork, and forestry operations, and of work on steep terrain or in confined farmyard environments.